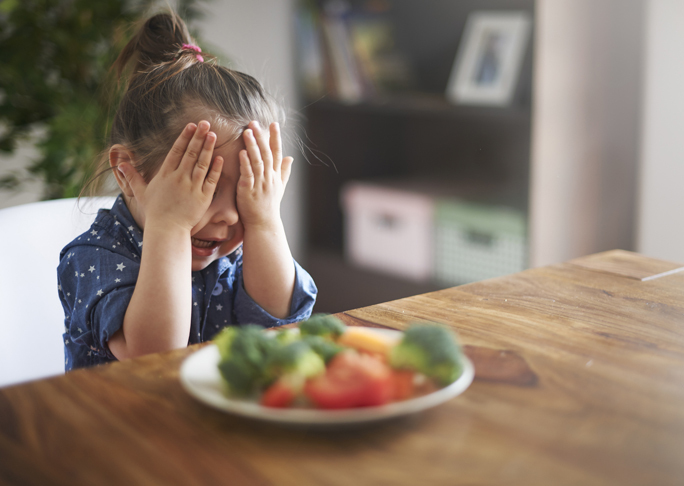 Are We Too Quick to Label Our Kids Picky Eaters? 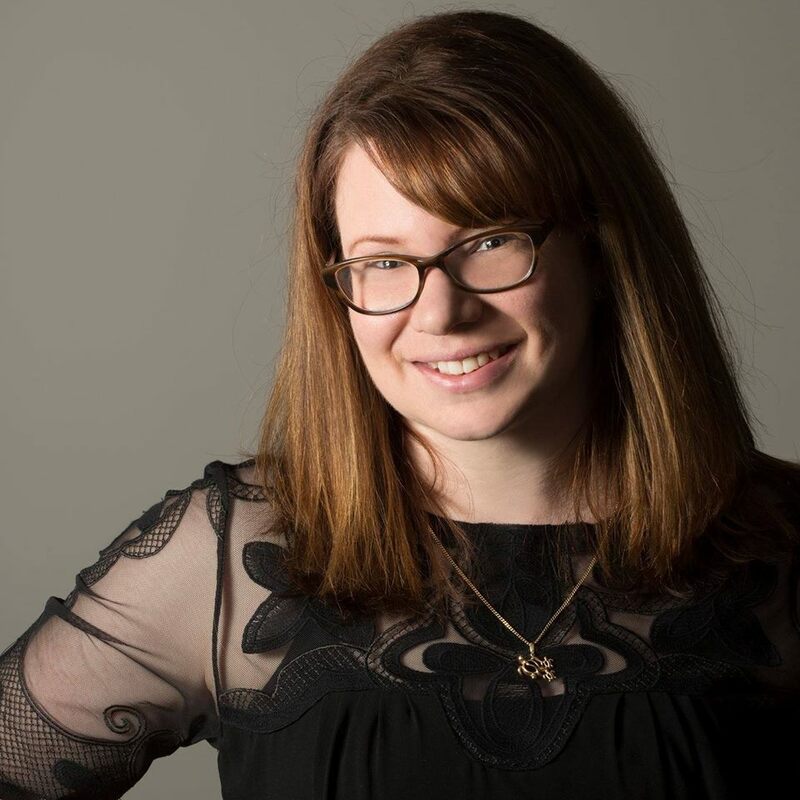 I’m a kids’ food blogger and a mum to two kids, 4 and 6, and I’ve been pretty lucky when it comes to food. My kids will mostly eat everything. They might need to try it a few times before they commit, but generally speaking, they will try it. And I know that this is not the norm. But bear with me. It apparently takes 17 times for a person (let alone a kid) to try something before they decide if they like it or not. That’s a lot of trying. Not everyone likes everything when it comes to food and it’s normal to have preferences. We don’t label adults who don’t like oysters or brussels sprouts or cheese as ‘picky eaters’. We have such a variety of food available to us to eat, that it’s okay for kids to express their preferences without being labelled as a picky eater. And that’s okay. Has he played with it? Has he drawn pictures of it? Has he tried to grow it? Has he had fun using it as a paintbrush with tomato sauce on his plate? Sometimes the easiest was to get a child to try a new food is to allow him to play with it and have some fun. Is he a picky eater because he won’t eat broccoli? Probably not, especially if he is willing to try other vegetables. My solution: just keep offering a variety of vegetables, including the broccoli, and allow your child to choose when he will try it again. Offer experiences with the food rather than just putting it on the plate. It doesn’t have to be a big experience; make him build a forest from broccoli stalks, or create a picture with carrots. We went blueberry picking with Master 4 recently and being able to eat them straight from the tree made all the difference. He loves them now. Try growing your own veg and experimenting with serving the vegetables in different ways. For my daughter, Broccoli and cheese muffins were a fresh introduction to the loathed broccoli and she happily eats it these days. And that’s okay. Especially if you are able to introduce sauce a little at a time, letting your child have control over how much she puts on the pasta. Serve it on the side with a spoon and see what happens. My son only licked dry pasta for an extensive time during toddlerhood. So we tried a mini bottle of sauce that he could add to his own cooked pasta and, with full control over what he was eating, he loved it and now only eats pasta with a sauce. Stop for a second and think about the way you try new things. 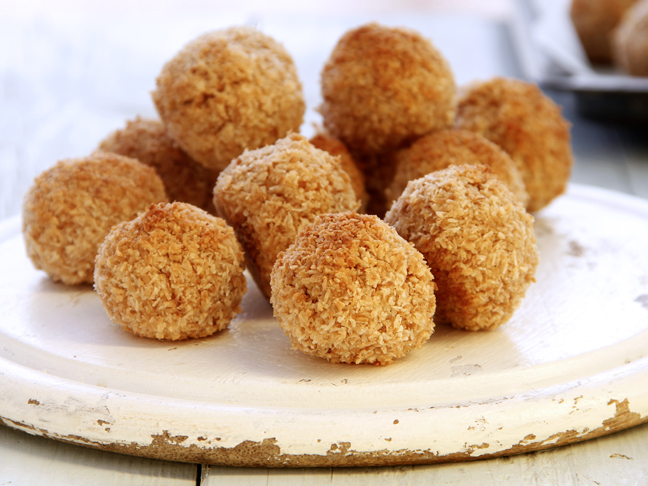 If someone said to you today that they wanted you to try, say, deep fried ants, how would you feel? Is it something that is out of your comfort zone? If it is, there are a couple of reasons for it. The first reason is because it’s something beyond your current experience. You’re worried that you might not like the taste, the texture, the way it has to be chewed, the fact that it gets stuck in your teeth. You might also be worried about gagging in front of your friends. These are the same reactions your child is having to a new food! The same feelings and the same worries. when they have time to play with the food as well as try it. The more fun a food is, the more likely it is to be eaten. Are they picky eaters though? I have a friend who is sure her son is super-picky, but he’ll happily eat quinoa, spinach, tomatoes, things that many kids will run from. 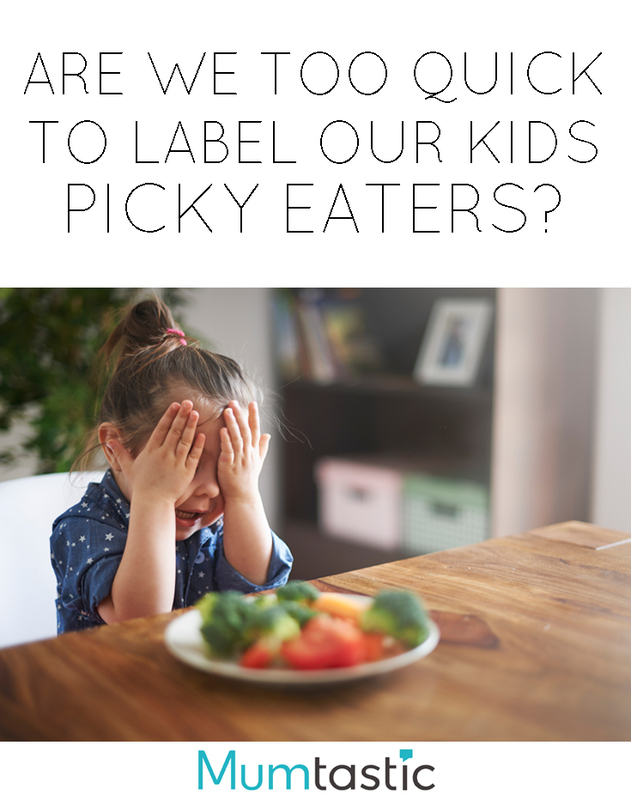 We are quick to need a label for everything, and I think ‘picky eater’ is a good example of this. It’s a blanket way of saying that a child doesn’t like something. Instead of labelling our kids’ food choices, we should allow them the space to experiment with food and choose their likes and dislikes. I think we need to remove the stigma and call our kids ‘food learners’ because they are learning what they like and don’t like and, as with all other learning, we should guide them and encourage them. Create safe and fun opportunities for learning and incorporate lots of praise. How can you help your child to be a better ‘food learner’ today?